More B for ..... Mid-Way reminder for ABC Christmas Challenge. to give you some more inspiration. For sponsor information please take a look here. The pretty papers are from Glitz, I love the deep red. from Magnolia and decorated with pearls. but difficult to make a proper bow with! from Papirdesign, it jumped into the basket quicker than anything else. the same shopping basket as the sentiment. but a brilliant crafting stuff shopper! Well, here is the usual back side. please pop over to the ABC Christmas Challenge blog. Special Cut, DT card for HM&FMC. It's Monday again, I can't belive how fast times flies. Anything Goes With A Special Cut. My Special Cut is a folded card called a swing card or a flip card. before it looked/turned out the way I wanted to. But I'm pleased with the result. 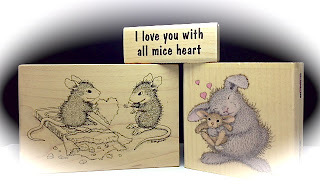 one of my favourite House Mouse stamps. I have added some glitter on to the seed. 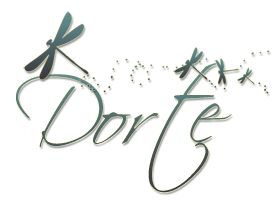 The butterflies are made with a die from Die Namics. I found the sentiment so very perfect for the other side. 'Special Cut' theme. Please jump to the HM&FMC and be inspired. 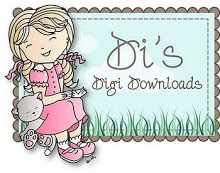 (in full or part payment) for some crafting goodies. America will be giving away these 3 House-Mouse Designs stamps to one lucky winner. B for Bows or Boys, DT card for ABC Christmas Challenge. ABC Christmas Challenge is here with our B challenge. however it made our job difficult to choose. Michelle, Fiona, Chris, Emma and Angela. and Wilma is our host this time. B for Bows or Boys! I went for the 'Boy' theme. I love this 'Little Shepherd' from Stampavie. The papers are from Bo Bunny, they are great together with kraft. The stars are made with a Spellbinder die, and run through a 'wave-making' tool. The ticket sentiment is from Whimsy Stamps. and design papers, just like the card front. I have used this great sketch from Friday Sketch Challenge. New Year's resolution; eat more chocolate! MW reminder for HM&FMC. Hello and Happy Monday, a new week is waiting. please visit the HM&FMC to have a look. My card is made with this faboulous Gruffie Bear, 'Beary Full of Truffles'. 'Only the best for a chocolate lover'. Added to the tag there is a heart charm. hurtig til at sige at jeg nok skulle ordne kort. Og det blev et kort som ikke er helt typisk mig. En blomst lavet med en die fra Memory Box. tape på før jeg kørte igennem Cuttlebuggen. Ellers havde det ikke været så nemt at lime de tynde stilke. Jeg kan godt li dette visdomsord, husker ikke hvor stemplet er fra. Det er stemplet inden i kortet. Looking for a new challenge?? and here is a fabulous new one! 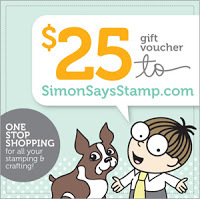 Stamp and Create is starting a new Magnolia Challenge January 18!!!! And I'm honored to announce that I'm a part of the Design Team. ~ Each Challenge has a Seasonal Theme as well as a standard challenge. You must comply with both themes to enter the challenge. 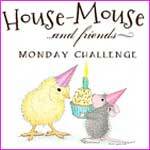 There will be a prize of 1 Free Magnolia Stamp through Stamp and Create with each of the challenges. Mid-Way reminder for ABC Christmas Challenge. This time I have tried to make a CAS card. and had to make my own version of it. Easy to make, cheap to send in the mail ! The snowflakes are made with a Memory Box die. the wonderful dies will be easier to cut with in the future. The image is called 'Snow Joy'. I have added Stickles on as snow. as snow, but I was unsure how to use it. Simple back with my personal stamp. offering one lucky random winner a $10 gift certificate. 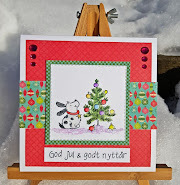 ABC Christmas Challenge Blog to be inspired. 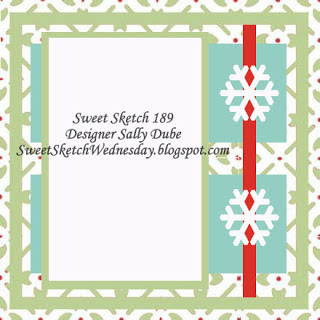 Papertake Weekly Challenge- Baby it's cold outside! Cute Card Thursday- # 251 Beat the Blues! 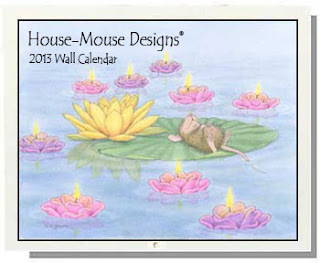 New Beginnings with The House Mouse Design Team. being hosted by our very talented teamie Christine. 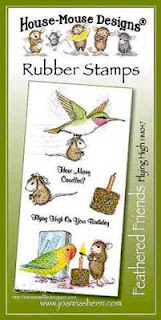 I have used a new stamp for my card, it's called 'Balancing Act'. Stickles I have added to the cake. Hard to see but it's there. The back side is like this. WOW!!! What a Line-Up, heh?!!! enter the drawing to win this JS HM Stamp set! fra Penny Black der fristede mest. 'Heart Allover' , hedder det. Der er ikke brugt særlig meget mønsterpapir på dette kort. Kun en lille rest fra Echo Park, som lige passede- med lidt fusk! vinde i en candy hos Elain, tusind tak. har bare ikke fået limet det hvide ark på endnu.